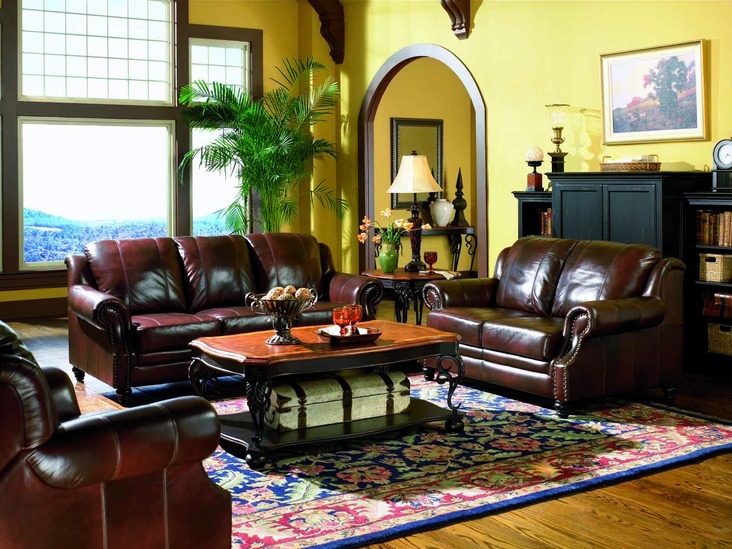 The Princeton Leather Living Room Collection by Coaster is a traditional style set that will decorate your living room while serving you for years to come. 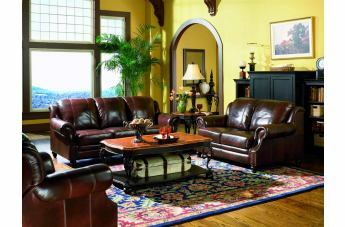 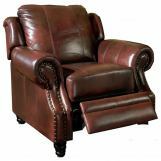 Featuring hardwood framing, webbed base constructions, and 1.8 cushions with Dacron wrap, this set will stand sturdy. 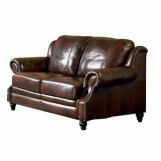 The tri-tone top grain/split leather cover on each piece is carefully crafted by blending three colors to create this high end look. 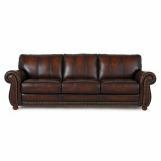 Decorative moldings and individually placed nail-heads highlight this set's gentle curves.